Every year, my Great Aunt (maker of the beloved Family Christmas Carrot Pudding!) 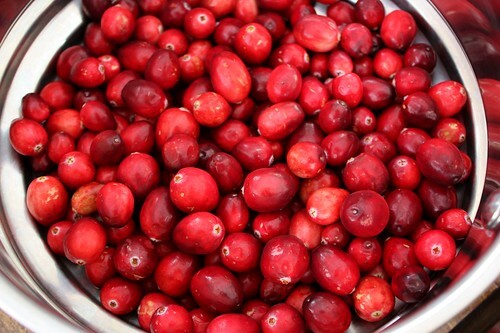 makes Homemade Cranberry Sauce for Thanksgiving and Christmas. It is one of my favourite things to look forward to over the holidays. I always thought it was some complicated and secret recipe, but when I asked her about it this year, she gave me the recipe. Turns out that it is ridiculously easy. If you usually buy canned cranberry sauce, I urge you to give this a try. I promise that you’ll retire that can opener for good. In a saucepan over medium heat, heat sugar and water until boiling. 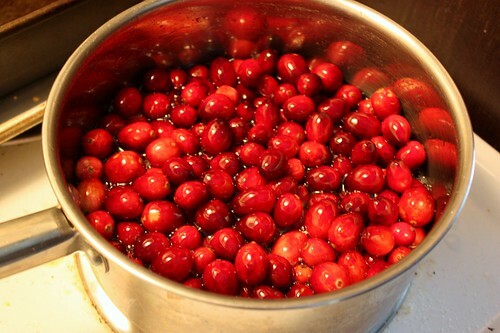 Add cranberries and return to boiling. 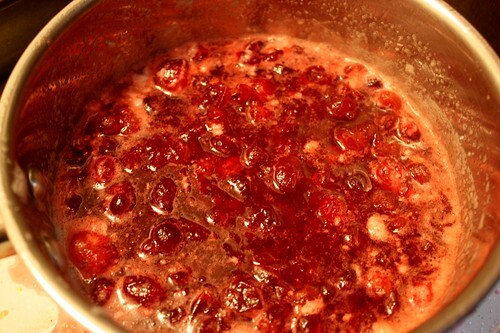 Reduce heat to low; cover and simmer 7 minutes or until cranberries pop. Serve hot, or chill to serve cold. In a saucepan over medium heat, heat sugar and water until boiling. Add cranberries and return to boiling. 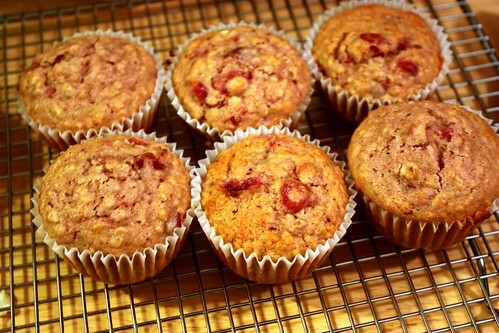 Any leftover cranberry sauce can be used for Leftover Cranberry Sauce Muffins! 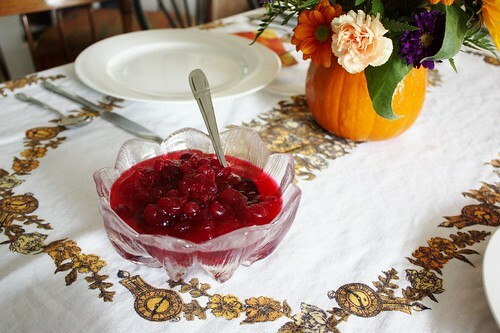 Homemade cranberry sauce is awesome! 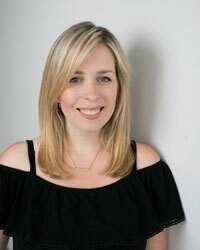 You can swap out the water for white wine, cranberry juice, or (my favourite) pomegranate juice.